As of 2016, Instagram surpassed 500 million active users. That means your brand has the capacity to reach an audience of over 500 million people! The unique sharing platform and community makes Instagram a playground for marketers, if they can use the app effectively for their strategy. 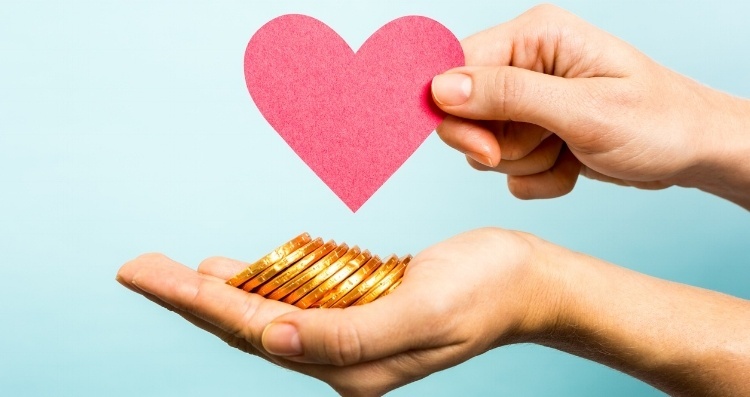 While marketers can use Instagram for a variety of reasons, you’ll see the biggest return by establishing a social presence, driving engagement, and promoting brand awareness. 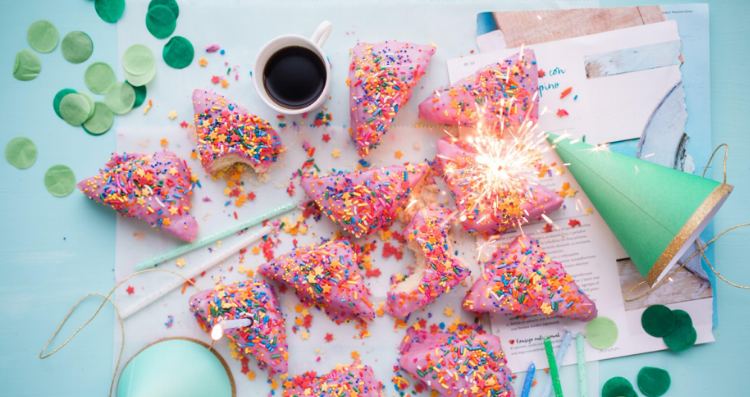 Whether you’re a seasoned Instagramer or new to the platform, this refresher on what to do, and more importantly what not to do, will benefit everyone. One of the distinct characteristics of Instagram as a platform is how users share and engage with such a wide variety of content. 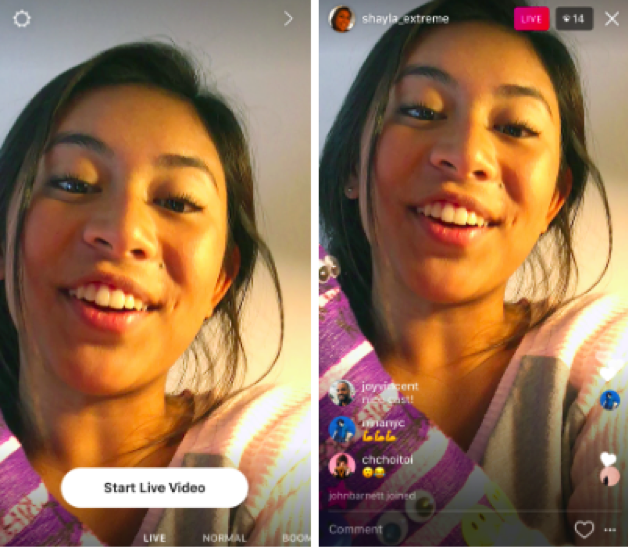 Particularly since the debut of Instagram Stories and Instagram Live, now more than ever audiences want unique content from the brands they interact with. From reposting, videos, boomerangs, filters and beyond, the opportunities to create personalized and catered content are infinite. Simply posting an ad your audience has seen before won’t impress anyone and you’ll come across as lazy. By keeping things fresh in the content department, you’ll keep followers on their feet and sticking around for more. Related Blog : Snapchat vs. Instagram - Which App Will Reign Supreme? 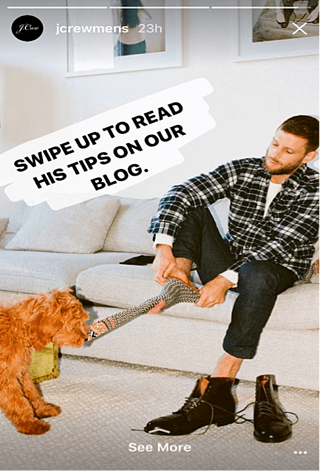 J.Crew enlists the aid of Instagram Stories as an avenue for valuable content. We hate being subjected to automated, robotic marketing tactics ourselves, so why would we think our customers are any different? Simply engaging with customers may not be considered marketing in the traditional sense. However, having positive interactions with your audience, whatever those interactions may be, will speak volumes of your brand and inevitably influence how you’re perceived. Many features within Instagram can help achieve these personal connections. For example, integrate private and group messaging as part of customer support, or use Stories to answer and discuss FAQs. 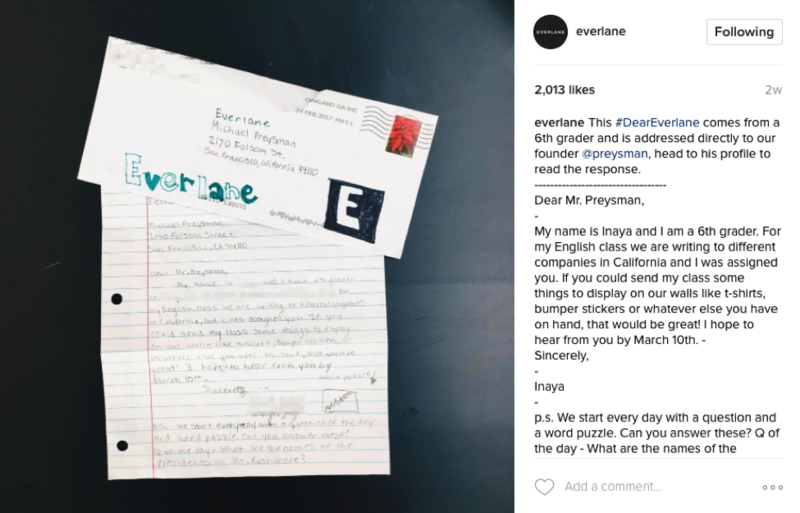 Everlane posts fan mail for all their followers to see. I don’t know about you, but I always get a little fuzzy feeling inside when someone tags or mentions me in a post. Your audience wants the same personal recognition when they interact with your brand. Mentions and tagging can also be handy when it comes to Instagram contests or affiliate marketing - not to mention a major key in user-generated content. The right mentions, tags, and even hashtags will greatly impact the reach of a post. These also play a huge role in terms of the exposure you could have in the Explore tab, so plan strategically. 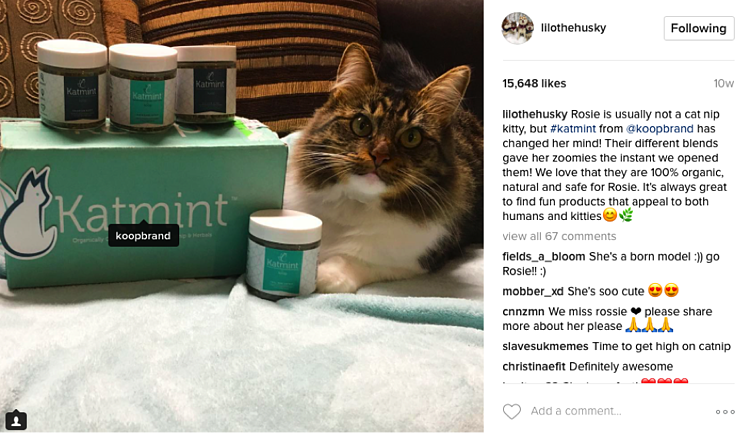 Tagging is a must when it comes to influencer marketing - just ask Rosie. Though you may already be using live video on Facebook or Snapchat stories, it’s important that you’re using these features on Instagram as well to ensure a consistent brand strategy on all platforms. Live video and stories appeal to audiences who have time to watch a full video stream, but also those who are on the go and want bite-size content. Great for content like behind the scenes, product launches, and events. Plus, you can also save both Live video and Stories to use for later, like a #tbt! If you’re looking to seriously up your social game, you don’t have to look much further than Instagram. The platform's strong sense of community drives both engagement and awareness, while constant updates can help keep you in front of the crowd. What’s not to love? Brands can create major FOMO (fear of missing out) by using Instagram Live. Related Blog : Instagram Stories - A Plea for Authenticity? Instagram wants users to share genuine experiences. However, we all live in the real world and obviously sometimes it’s easier to prep content to post at a later date. Here’s where some third-party apps come in. Apps that remind you to manually post content you scheduled earlier are perfectly fine. However, Instagram doesn't allow the use of app that automatically posts on your behalf, since this approach removes that human touch factor. Nevertheless, some apps attempt to do this by circumventing Instagram's API and it’s Terms of Service. Although many businesses find this option appealing, it is a dangerous road to travel. If found using these apps, Instagram may delete the content or even ban the account. 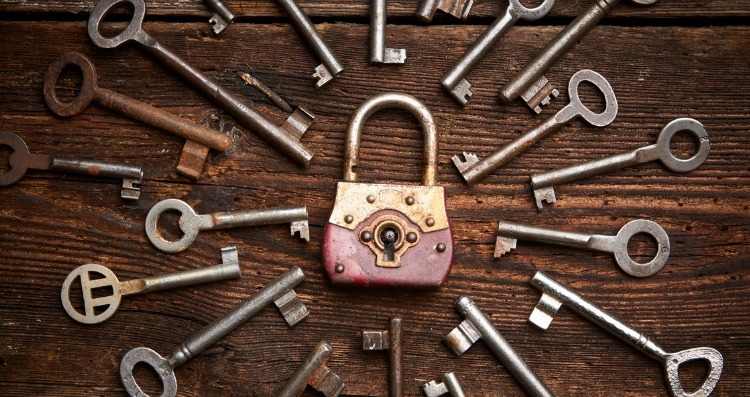 In addition, since many of these apps require login credentials to do their job, the business risks security breaches and losing account access. When it comes to Instagram, it’s best to keep it real. 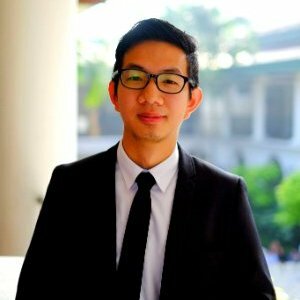 Joe Teo is the Co-Founder and CEO of HeyOrca - a social media planning and approval tool for marketing agencies and their clients.